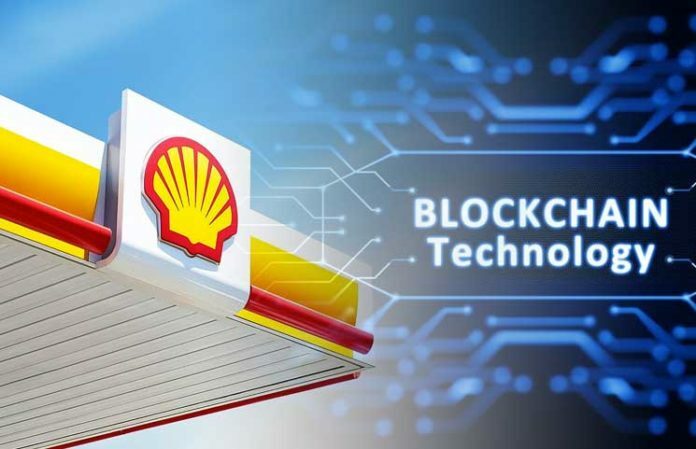 Shell and BP (British Petroleum), through a joint petroleum marketing venture have now launched a blockchain trading platform for crude oil. The blockchain post-trade management platform named VAKT, is the first of its kind in the oil industry; and is expected to solve trade and settlement inefficiencies within the sector. 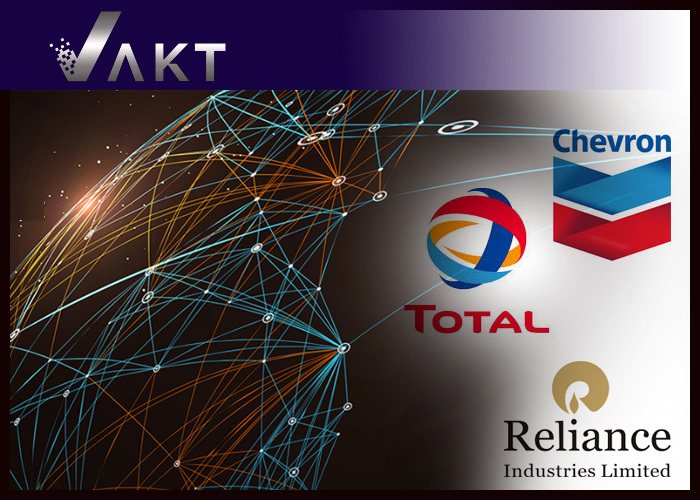 The Vakt platform is launched through a consortium of major oil companies, traders and investment banks; these include Shell, BP, Mercuria Energy Group, ABN Amro, ING, and Gunvor Group. 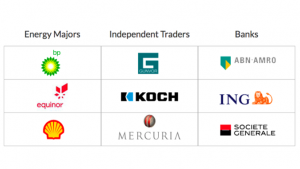 On its initial launch, Vakt is only accessible to these five collaborating companies and limited to contracts for North Sea Crude. However, come January next year, the platform will grant access to more oil firms as well as include other markets, US crude pipelines and European refined products like gasoline. 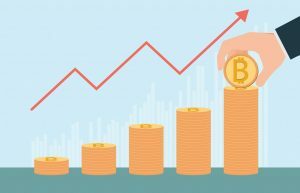 Analyzing the possible benefits of blockchain technology amid interests within the sector, it is believed that the blockchain platform will improve speed, cut costs and increase profit margins by eliminating intermediaries along the supply chain for market participants and customers. 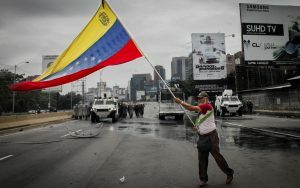 Also transparency, security and settlement of trade inefficiencies would be more fluid. The Vakt platform is said to achieve this through automation and digitizing (use of smart contracts) instead of the bulk paper-based documentation required by contracting parties. Vakt provides a logistics platform through which deals are pushed and executed prior to financing. 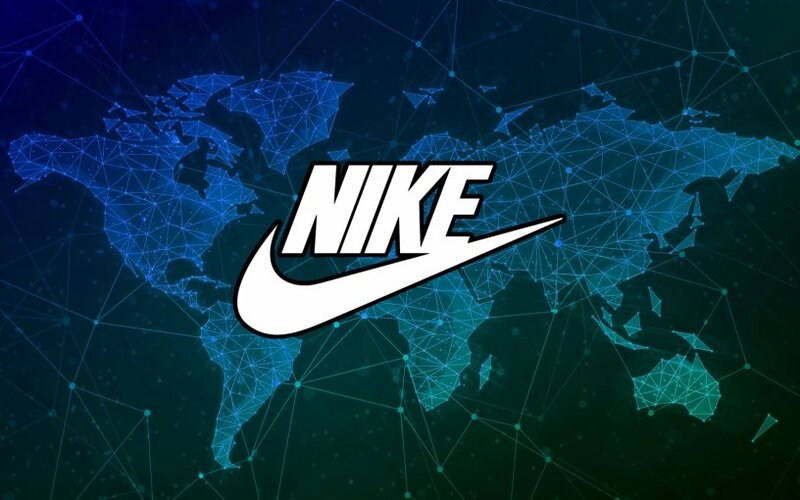 The collaboration with our peers and some of the industry’s key players is the best way to combine market expertise and achieve the scale necessary to launch a digital transaction platform that could transform the way we all do business. Vakt subsequently aims to facilitate financing through a link-up with Komgo, an oil financing platform which gives access to several banks. The company will also look to pioneer the migration of all forms of energy and oil industry transaction data to the blockchain; just as the energy industry is said to have invested about $300 million in developing blockchain applications. Will blockchain tech live up to its supply-chain billing of tracking and trading commodities?